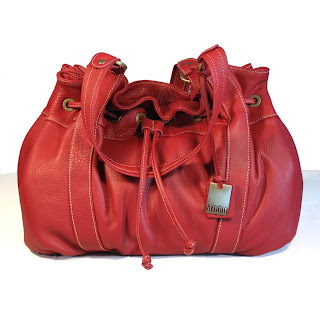 I recently met Ana Milevskaja, Founder of Fashion Vortex, exclusive Italian leather handbags. Being a lover of high quality leather bags, I was curious as to what makes her line of bags unique. Susan: Why buy an Italian-made bag? Ana: Because it's the highest quality leather - an Italian artisan will tell you that the main ingredient in the natural tanning of the leather is time. It produces the most beautiful and durable leather that ages with the perfection no other material can match. The second reason is superior craftsmanship - Italian artisans take immense pride in their trade and pass their skills from father to son. All of the handbag designers we work with are family businesses that make unique bags. 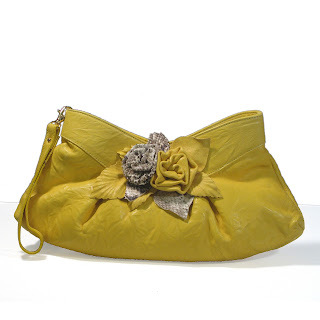 The last reason is that the styles are one-of-a-kind – Italian handbags are timeless and elegant. While the new styles lead the fashion industry, the old ones never go out of style. This is the beauty of the Italian bag – it’s a great investment that will last for a long time. Susan: How do you compete with Coach? Italian bags are known in the world for their stylish designs, high quality materials and craftsmanship. Coach bags are only know in the U.S.
Having seen and felt these bags in person, I can tell you that I'm sold. 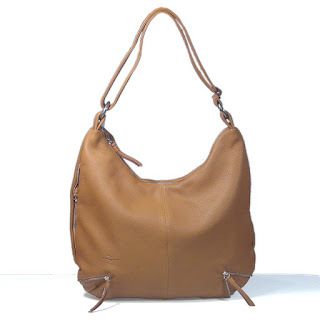 From the glove soft feel of the leather to the timeless styles, these bags are fabulous and well worth the investment. Check out some of my favorite styles and visit Fashion Vortex for more information.